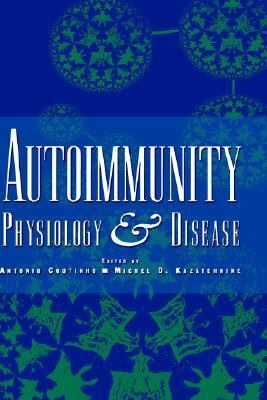 Presents a coherent view of autoreactivity in health and disease and considers potential new approaches to the therapy of autoimmune diseases. This volume is a vital source of information for clinicians, researchers, faculty, and students in microbiology, immunology and pathology. Is Experimental Allergic Encephalomyelitis a Model of Multiple Sclerosis?